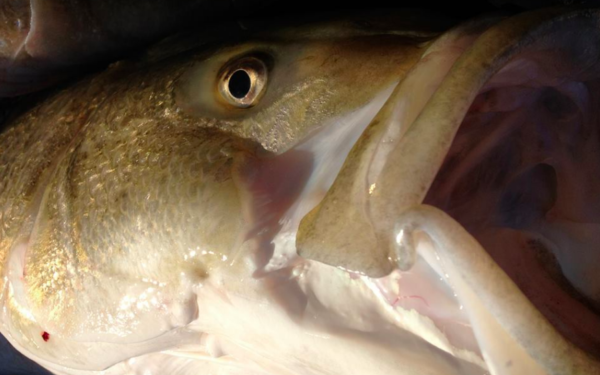 A drop in the population of spawning-age striped bass has prompted regulators to seek suggestions on how to proceed. Fishermen were given the floor at a meeting of the civilian Marine Resources Advisory Council in Setauket to suggest and opine on measures to limit so-called discard mortality — essentially the unintended killing of fish that are too small or over the limit of the one fish at 28 inches that anglers are allowed to keep in a season that starts April 15 and runs through Dec. 15. 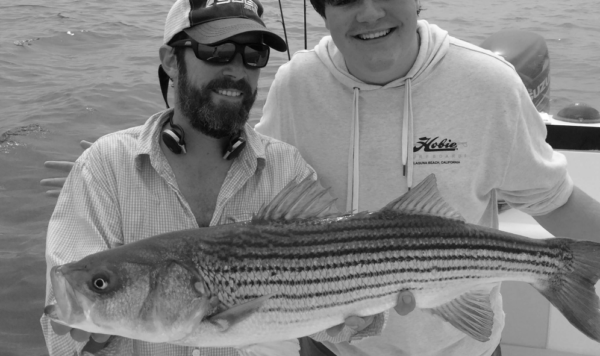 Any new measures would apply to recreational, not commercial, striped bass fishing. The National Oceanic and Atmospheric Administration says rules for this year are only experiencing minor adjustments, in part because no states exceeded their quota allocations last year.